With the H100i, Corsair has a closed-loop watercooler in their portfolio, which can be equipped with two 120 millimeter fans. 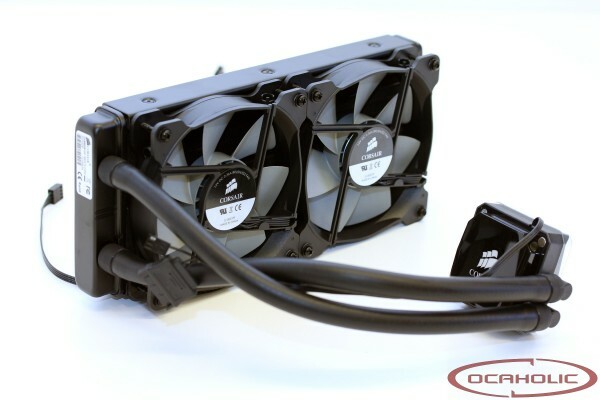 Therefore we expect great cooling performance at a very reasonable noise level. Apart from that, owners get the possibility to use Corsair's Link Software, which lets you controler fans speeds. So far we're quite curious how this thing is going to perform. On the following pages we will show you what the Corsair H100i is capable of.